I've done a good deal of work for Antron (a company that makes carpet fiber; see the video below for more), but this is probably my favorite project to date. 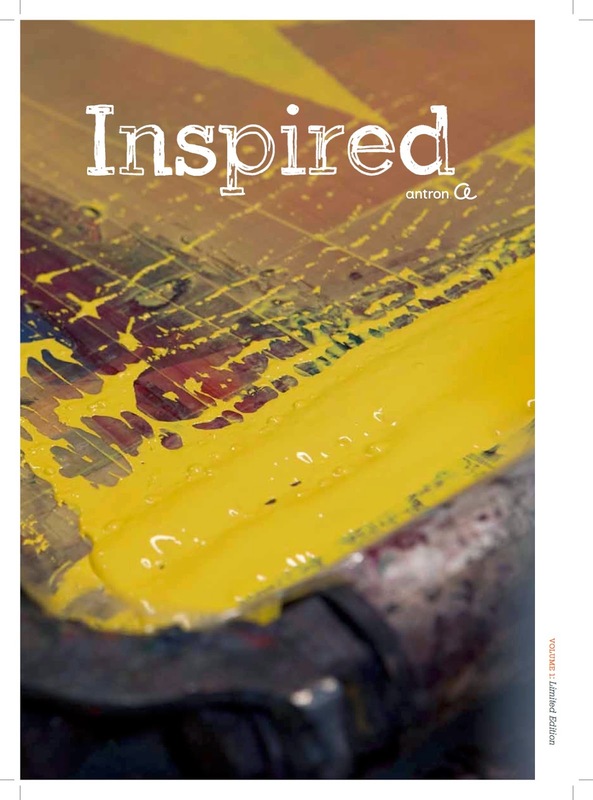 It's a 20-page printed piece that revolves around finding inspiration in carefully handcrafted things. There's not a single mention of carpet in it, actually; this is all about story--and creating Antron as a resource for finding your design spark wherever you may encounter it. Read the brochure here and, don't forget to take in its gorgeous photography and design, too. I'm a freelance writer based in Atlanta, Georgia. This is my work. In case you're in a hurry, here's a synopsis: I create brand strategy for organizations of all sizes (and sometimes for people). I also name companies, create PR and write websites, print pieces, blogs, tweets, fb updates, headlines, ad copy, long copy, books, brochures and scripts. I also teach writers to do what I do at the Portfolio Center in Atlanta, Georgia. Whew. Want to hire me? That'd be lovely.